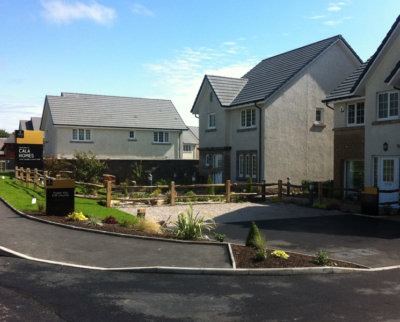 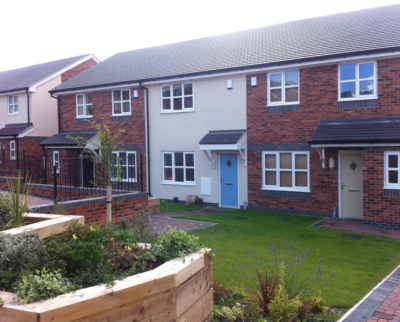 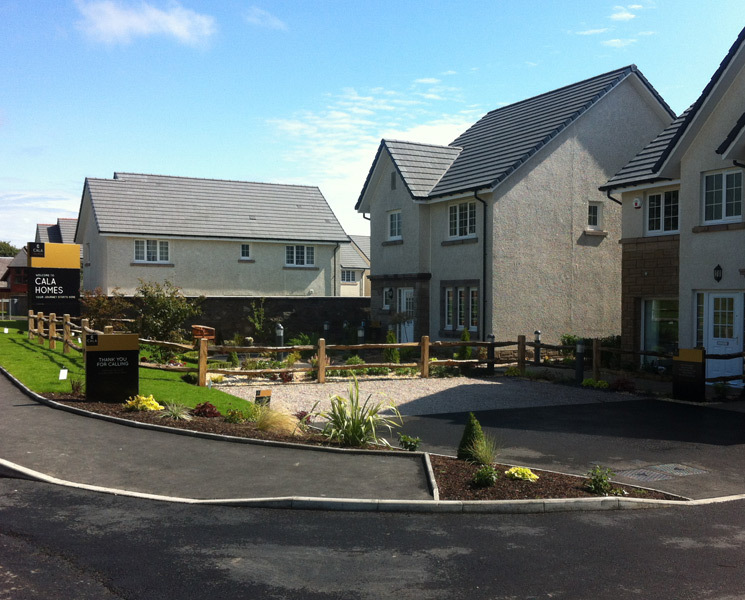 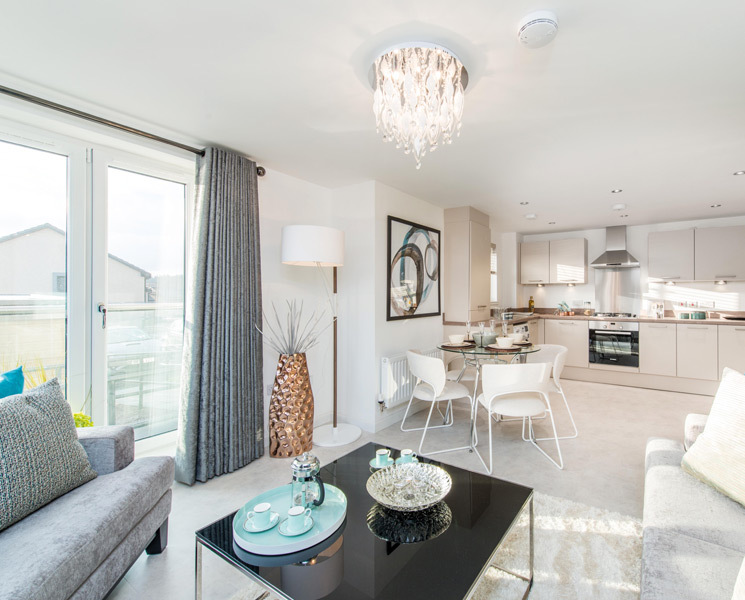 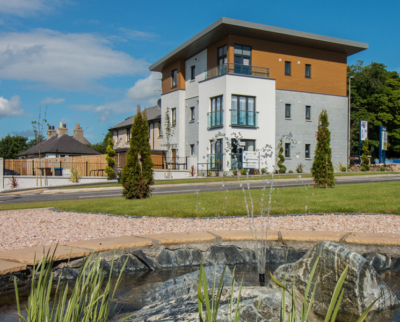 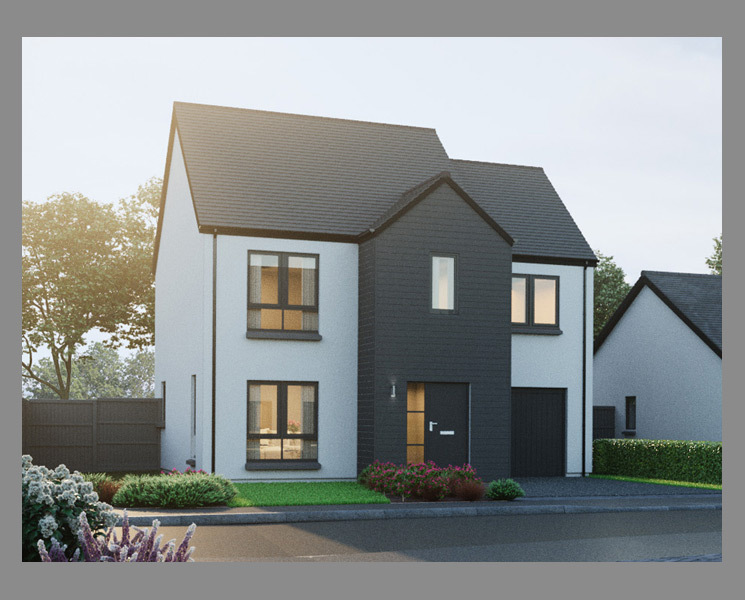 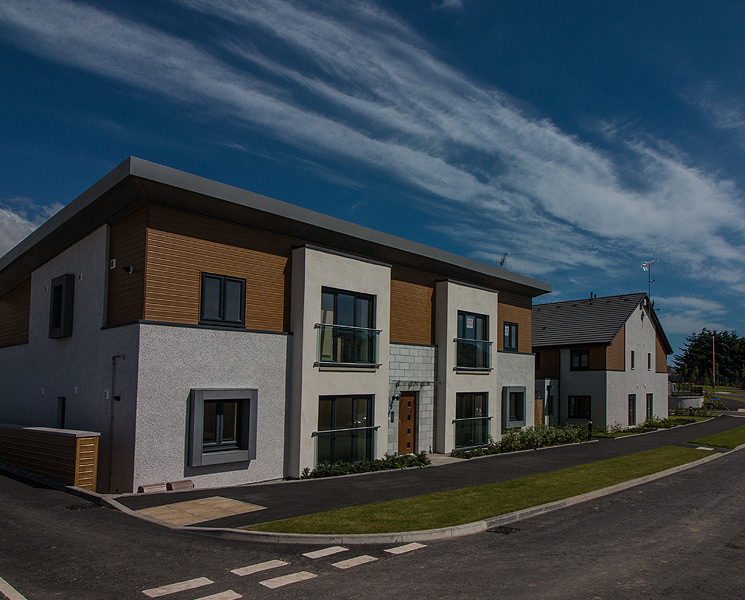 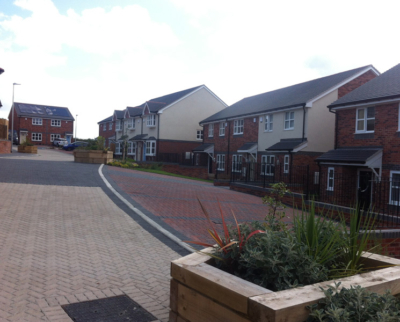 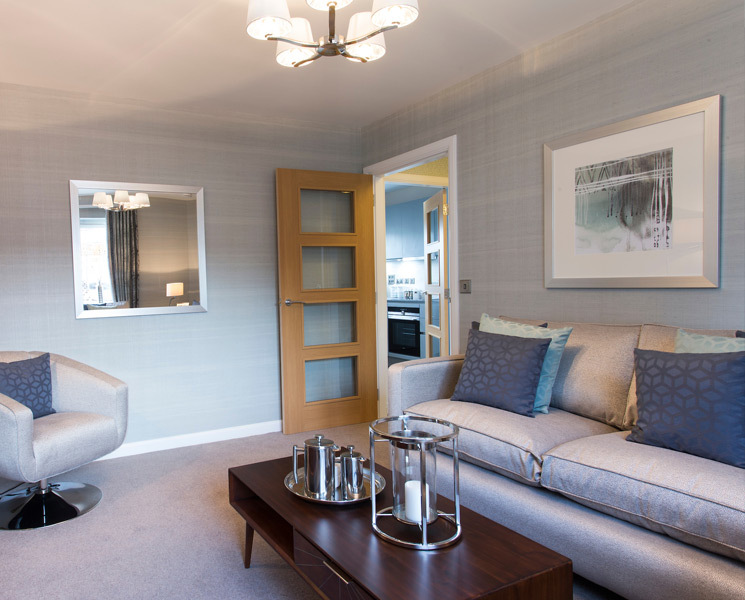 Innovative timber frame solutions for Housing Developers. 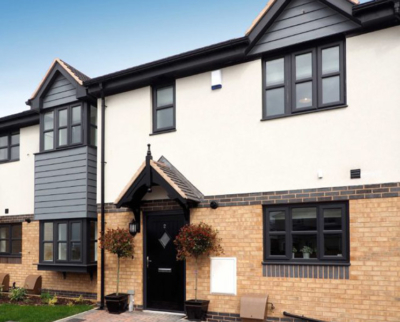 We are one of the UK’s largest Timber Frame manufacturers with an impressive customer list of major construction companies and regional and national house builders, including CALA Homes, Taylor Wimpey, Cruden Homes and Bancon Homes. 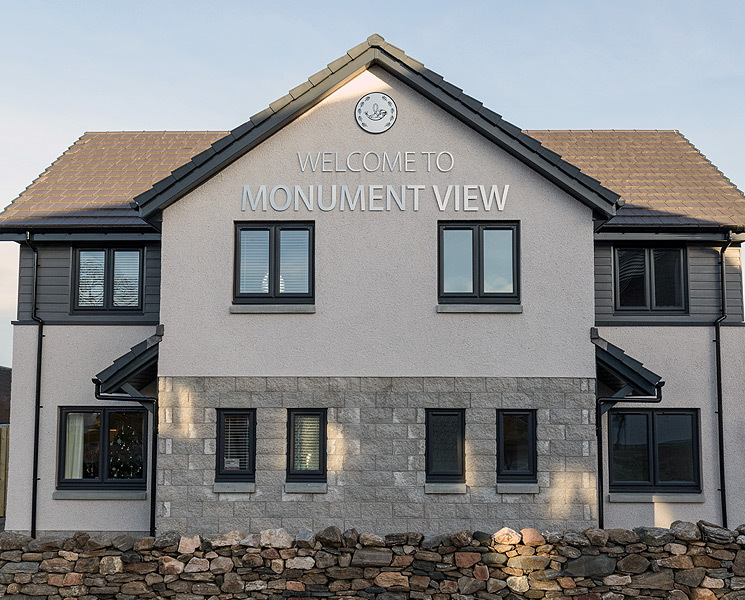 Our philosophy in this market is simple: the better we perform for you in price, reliability and quality the more business we shall do together. 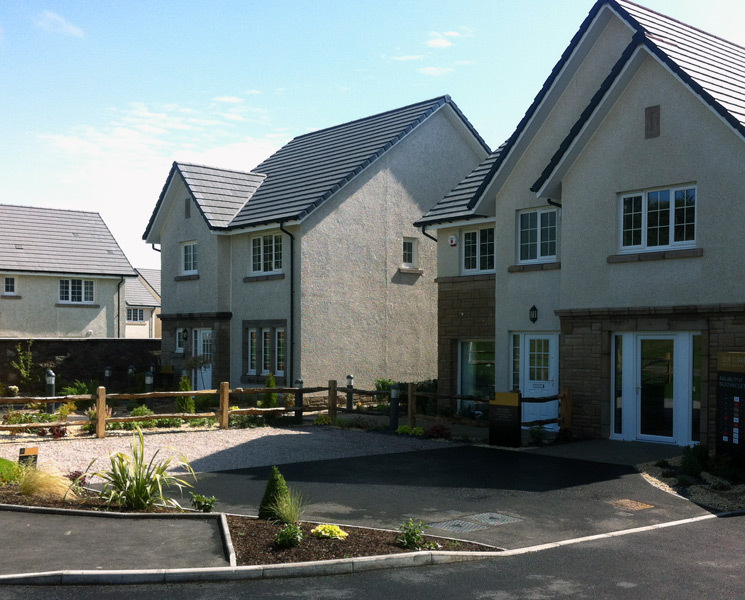 And of course, repeat business makes us even more efficient and price competitive! Deeside Timberframe’s track record in providing innovative timber frame solutions, products and services, as well as our ability to meet and exceed clients’ expectations and timescales, is second to none and we can easily cope with developments of almost any size, from a few houses up to 100+ sites. 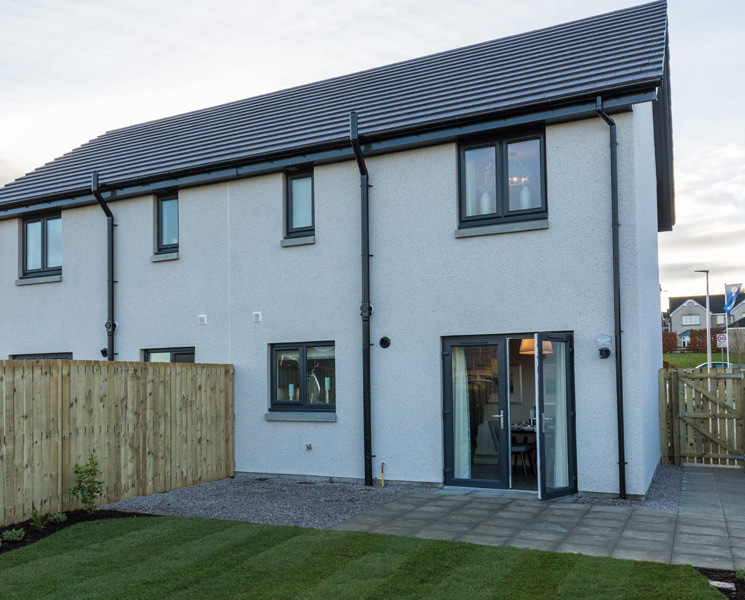 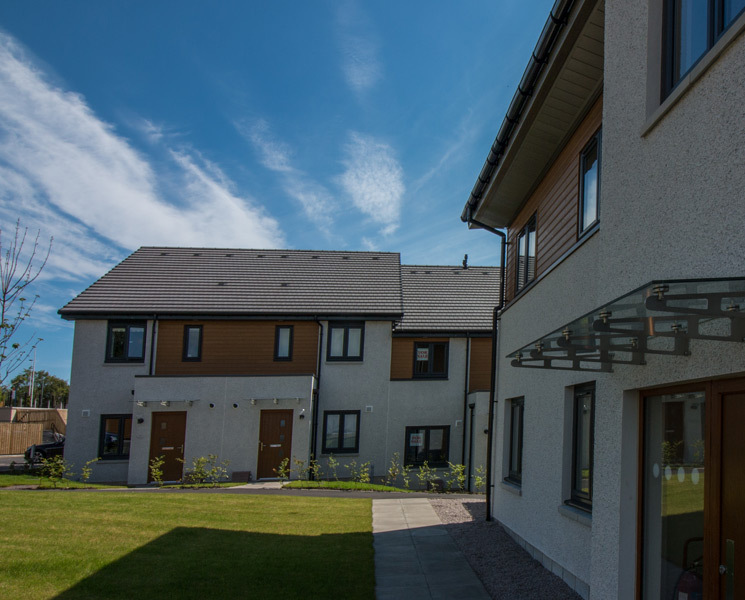 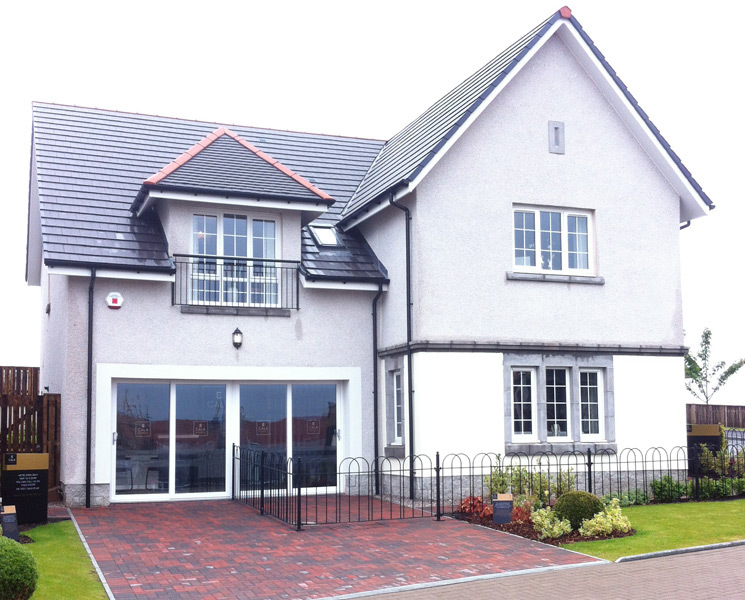 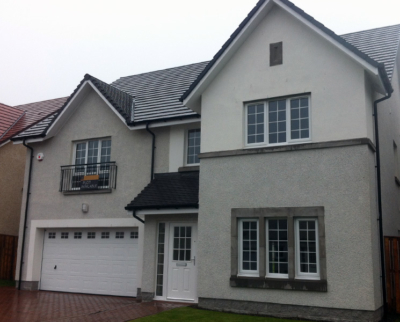 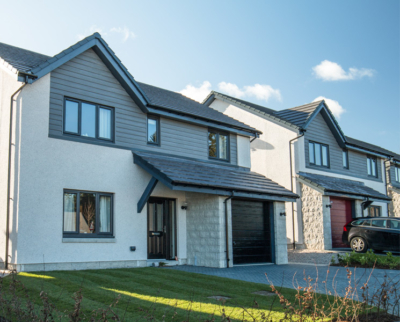 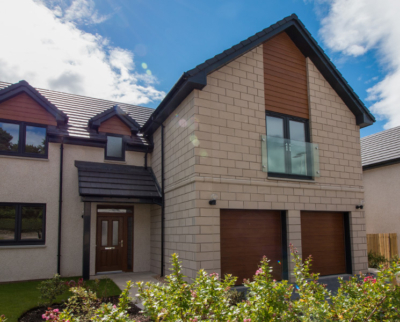 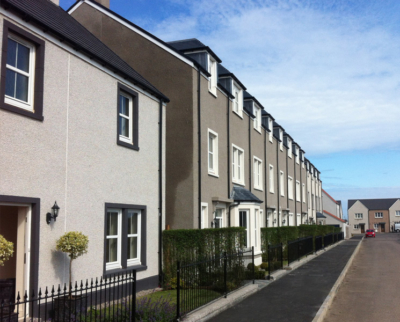 Our Timber Frame products are manufactured at our facilities in Stonehaven and Stirling to standards that exceed many requirements of current Building Regulations. 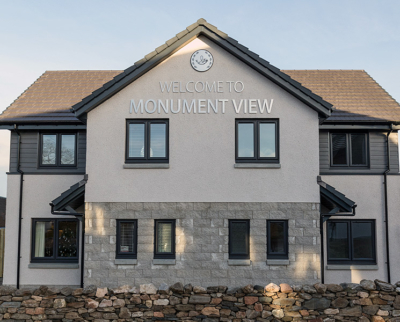 Deeside Timberframe believes wholeheartedly in environmentally sound and sustainable construction, while our commitment to quality is evidenced by our BSEN ISO9001:2008 and Q-Mark Plus Award. If you share our belief in delivering quality, sustainability and value for money then we should be talking. Contact us on 01569 767 123 today.